When Will I Receive My 2015 Tax Reporting Forms? 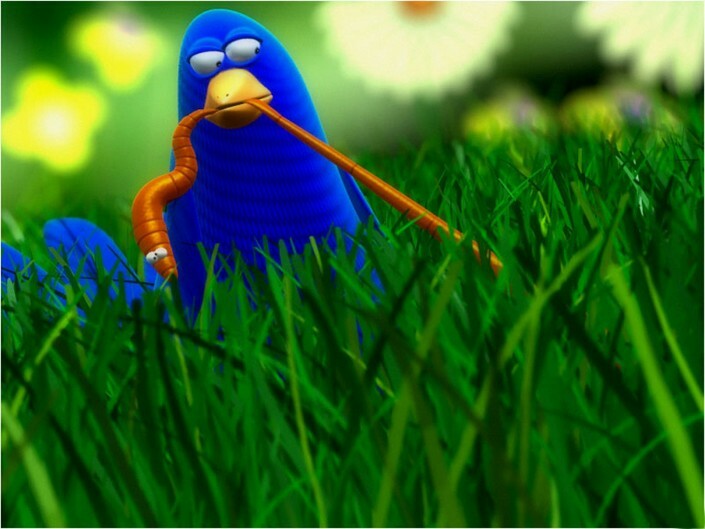 The early bird may get the worm, but they don’t always receive their 1099 forms. We know that many investors like to get their taxes done early, but those “early birds” should realize that tax reporting forms (Forms 1099) may not be available until February. For clients with accounts at Charles Schwab and Co., Schwab says that 1099 forms will be mailed in early February if Schwab has in hand all the necessary tax information for your account. Why is this so darned complicated? Investment income needs to be classified by type and by year into different categories – such as ordinary income, dividends, and capital gains – which are subject to different tax treatment and rates on your personal return. You can thank Congress for that. Sometimes companies aren’t able to finish all that sorting until they finish their financial reporting, which creates tax reporting delays. Last year, we did have a few situations where clients received corrected 1099s after they filed their taxes. In those cases, we were able to consult with their CPAs to determine the best way to handle the new information. In most cases, they decided an amended return was not required.